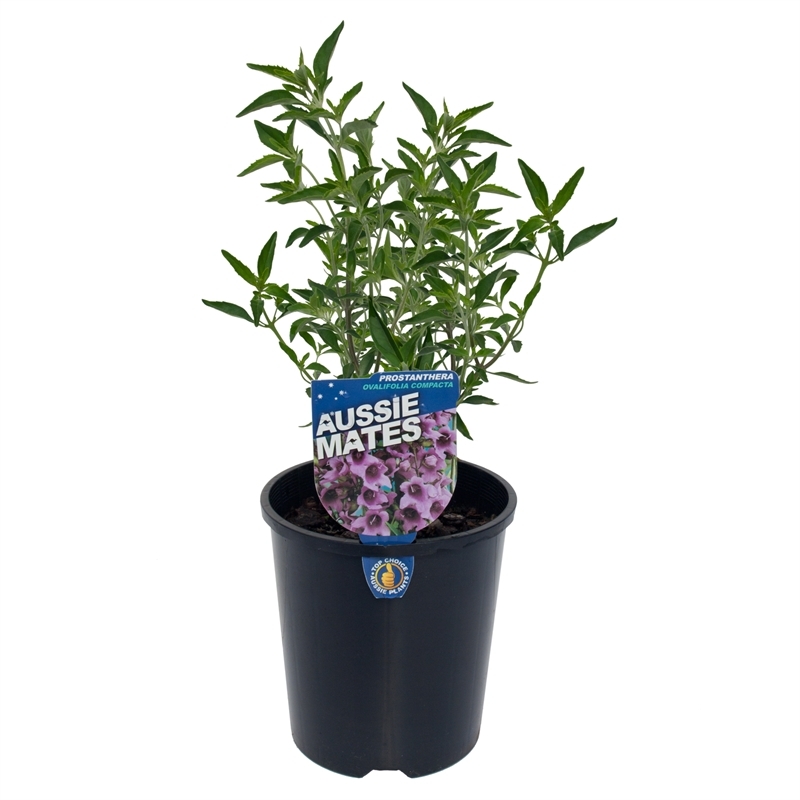 A compact form of the common mint bush that bears a profusion of purple flowers during spring. 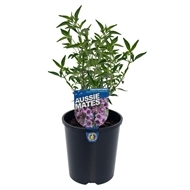 The aromatic, mid-green foliage emits a minty aroma, especially when brushing past the bush or crushing the leaves. Grows best in moist, well drained soil in a sunny to partly shaded position. A light trim after flowering helps to keep the plant bushy. Planting & Growing How to control weeds organically There are plenty of organic ways to keep weeds at bay without the need for nasty chemicals. Here are some top tips from Eco Organic Garden. Planting & Growing How to plant a hedge There are many different varieties of hedging plants to give your garden some extra dimension or added privacy. We’ll show you how to plant a hedge that is perfect for your garden. Planting & Growing How to re-pot a plant Learn how to keep your plants healthy by repotting them. Planting & Growing How to trim hedges Hedges are an excellent way to add shape to your garden. Here are a couple of tips to effectively trim and maintain a hedge. Lawn How to revive your lawn Bunnings National Greenlife Buyer Rachel has some great ideas to help give grass a boost, and get your lawn back to its lush, green glory.